When it comes to handheld video game systems the Nintendo Game Boy reigns supreme. Though Nintendo was not the first to come out with such a gaming system, they were the first to make it a popular platform in 1989 that has evolved over time. Afterwards other gaming companies tried to come out with their own handheld video game system but nothing could unseat Nintendo from being the top selling handheld video game system in the world. Even during current day battles between the big three companies; Nintendo, Sony and Microsoft, Nintendo still rules the handheld video game market outselling everyone else year in and year out. On this page I will talk a little about each of the models from the first to the last, all of which I have tested games for. 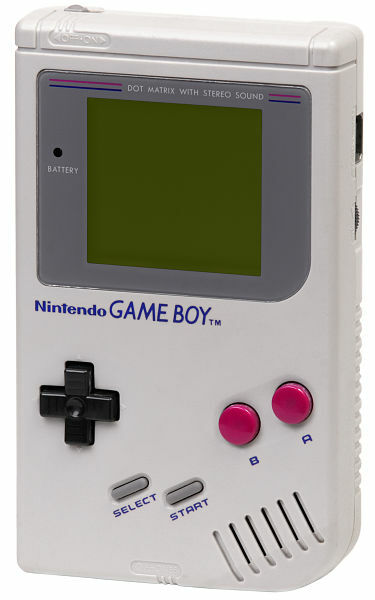 In April, 1989, Nintendo releases the Game Boy (DMG). It became very popular though there were some developers in the industry that complained about the size of the small monochromatic screen and the inadequate processing power. The Nintendo licensee company I was working for at the time, Imagineering, Inc. which later became Absolute Entertainment, Inc., was owned by a few ex-Activision game designers. The number one employee was David Crane, one of the original founders of Activision and the creator of the original game of Pitfall. Though he was a game designer and programmer, he was responsible for creating many of the programming and creation tools we used. He created a very successful development system that made it easier for companies to develop games for the Game Boy. Nintendo eventually gave Imagineering, Inc. the ability to sell his invention to other Nintendo licensees should they want it instead of the Nintendo development system. Imagineering, Inc. and Absolute Entertainment, Inc. went on to create 19 games combined for the Game Boy in addition to the 21 games we did for the NES console system. Check out My List of Video Games page where I list the games I have done testing on. In the mid 90’s, 1995 and 1996 to be exact, Nintendo released the Game Boy with basically the same hardware and processor but in different color and see through case designs in 1995 and then in 1996 they release the Game Boy Pocket. In November, 1998 Nintendo releases the Game Boy Color (GBC) in the U.S. This was the successor to the original monochrome Game Boy. It now has a color screen, a slightly bigger case, a processor that is twice as fast, has double the memory, and has an infrared communication port for wireless connectivity. 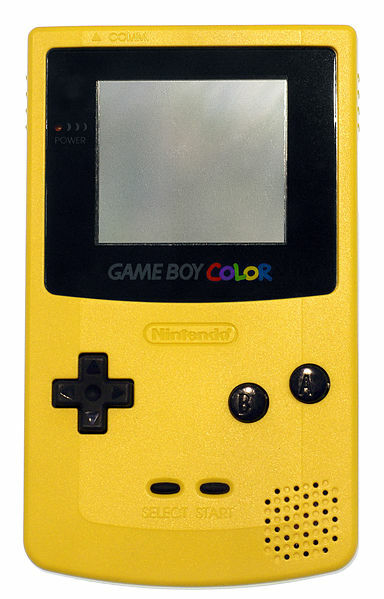 Game Boy Color was the first ever backward compatible handheld video game console. Because of this feature the Game Boy Color would add a 4-color shading to all older black and white monochrome games that would be played in the unit. However all games now developed for the GBC had to have a significant difference from the original black and white monochrome games. I remember asking my friend at Nintendo as to what was the minimum amount of change that he would accept so that a game submission would not fail his Lot Check department. All Nintendo games must pass through Lot Check before they can go into production. So what we had to do was to add an extra visual screen in between game levels or an extra functionality screen for games that didn’t have game levels. 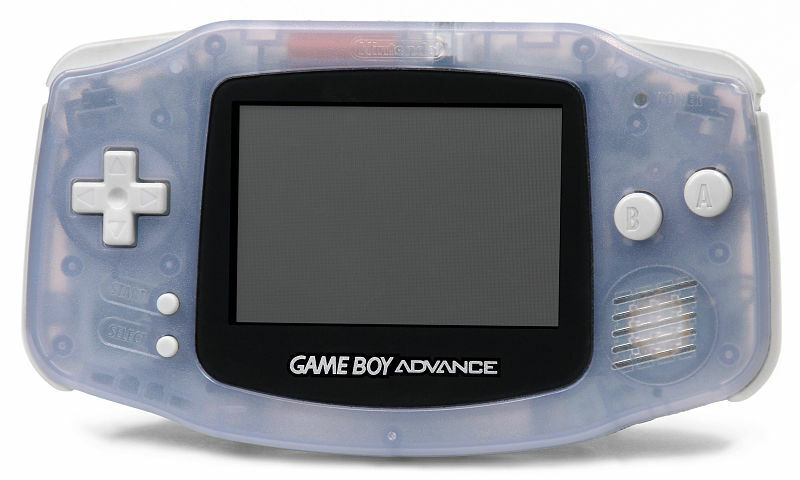 In 2001 Nintendo releases the Game Boy Advance (GBA) which added a larger color screen, left/right shoulder buttons, and more processing power. Then in 2003 Nintendo releases the Game Boy Advance SP which was a slightly smaller case design with the same sized GBA color screen. The case was a clamshell-like design that would open and close like that of a laptop computer and have the game screen located in the cover. The GBA SP had a frontlit color display and a rechargeable battery. What many people didn’t know at the time was that the GBA SP was a test run for the upcoming Nintendo DS design. Nintendo had the design and technology to build the NDS back in 2003 but chose to sit on that technology for one more year to perfect it further. They also did this so that it wouldn’t disrupt the fantastic current sales totals of the GBA and GBA SP. Then in 2005, a year after the release of the NDS, Nintendo does another test of future technology by releasing the Game Boy Micro in select areas. The Micro has a smaller screen but the screen was a brighter backlit version. As of the end of 2007 the GBA, GBA SP and Game Boy Micro had a combined sales total of 80.72 million game units worldwide. In 2004 Nintendo takes the technology they developed and test marketed with the release of the Game Boy Advance SP and releases the next generation in handheld video game consoles, the Nintendo DS (NDS). Like the GBA SP the NDS had a clamshell-like case design but it had not one but two screens, one in the cover lid and one directly below in the body of the unit. The screen in the body of the unit was also a touch screen that could be used with your finger or the included stylus. 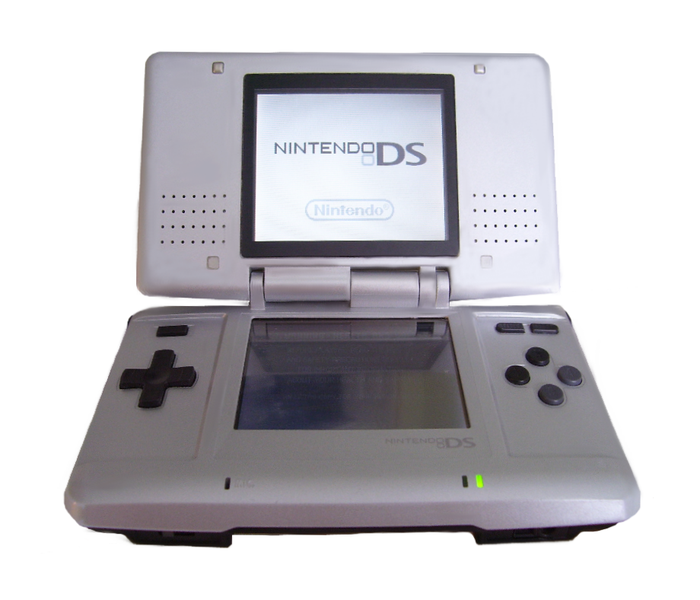 The NDS also was backward compatible, having an extra game slot on the bottom of the unit to play all GBA style games. The NDS also added two more gaming buttons increasing the total from 4 gaming buttons up to 6 and was online capable via the Nintendo Wi-Fi Connection. Then in 2006 the NDS is upgraded to the Nintendo DS Lite which had a 42% smaller case which was 21% lighter than the original NDS, a brighter higher quality screen, a longer battery life and the ability to wirelessly connect to the Nintendo Wii Video Game Console. As has been the standard operating procedure with Nintendo which has kept itself as the number one handheld video game console manufacturer in the world, it upgrades the DS Lite in 2008 and comes out with the Nintendo DSi. The DSi has 2 larger 3.25” screens with 2 integrated cameras, internal flash memory to store downloaded games, and an SD card storage slot which replaces the GBA game slot. Then again in 2010 Nintendo releases the DSi XL which is a larger version of the DSi. If you have any comments about this page or anything else on my website, please leave your comments below and I will get back to you within 24 hours, more likely it will be sooner than 12. Great article – I’ve had all the Gameboys from the GB Color to the first DS. It’s interesting to get an insider’s perspective on their development and how you would port black and white games from the previous gen GBs to the newer ones. The GB’s progression over the past 20 years is impressive and makes Nintendo’s future look promising. Keep up the good work! Thank you Dan! I can definitely say that it makes me feel great when I here about how people enjoy playing video games, and especially if they are one of the more than 250 of the ones I worked on. That is because I know what hard and stressful work goes into designing, programming, testing, fixing, testing some more, fixing some more testing again, sending it to the respected companies (Nintendo, Sony & Microsoft) so they too can take a testing look at it, then having it go into production along with all of the artwork and packaging materials and then FINALLY getting it on the store shelves. There is so much that goes on behind the scenes most people have no idea, which is why it is a very high stress job. 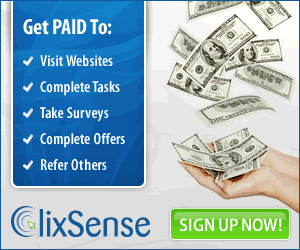 – Thanks for reading my post Dan!